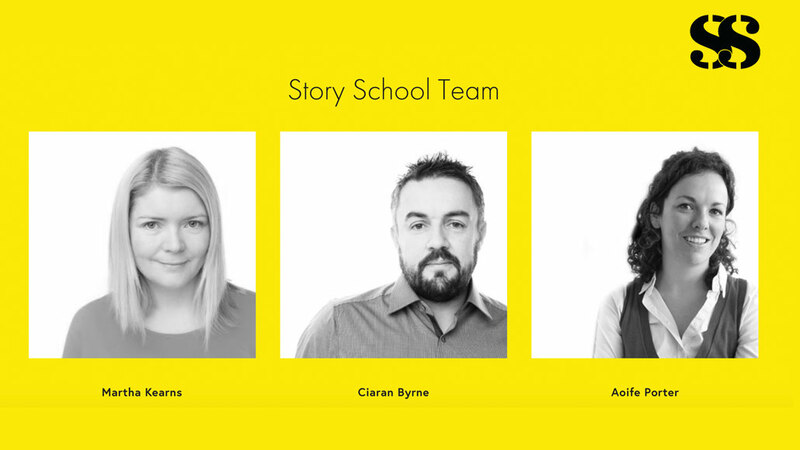 Story School is our training offering in partnership with StoryLab, a leading PR and content agency. Story School will teach you how to craft and push out journalistic-style stories, shape a winning digital marketing plan and build lasting PR and media coverage for your brand. We also provide bespoke digital training as required. Contact us for more info.